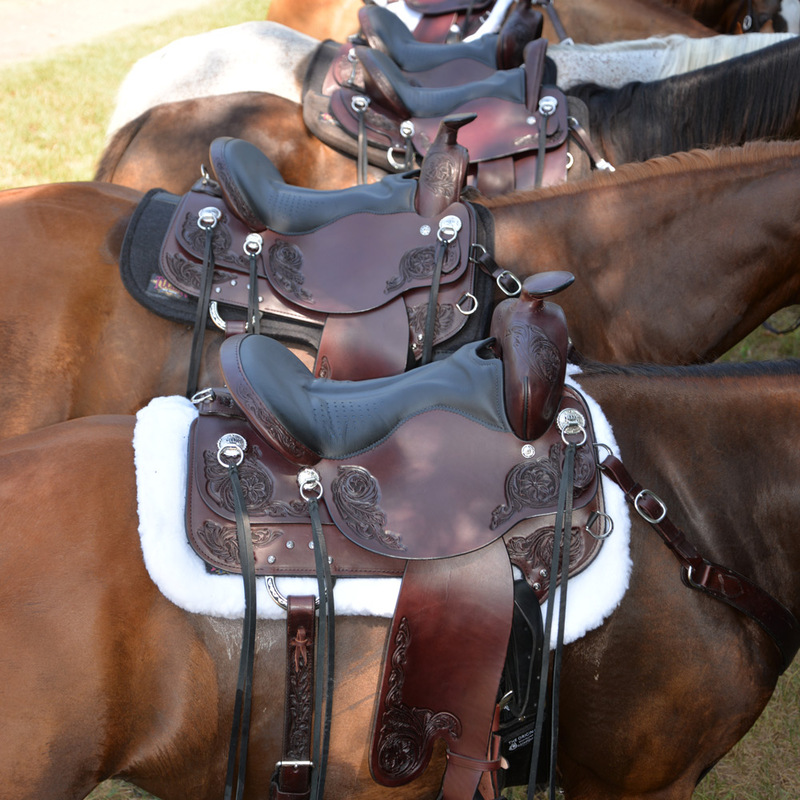 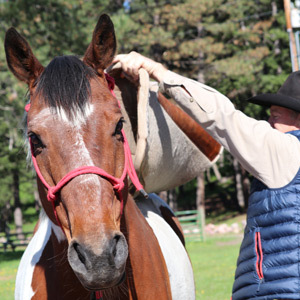 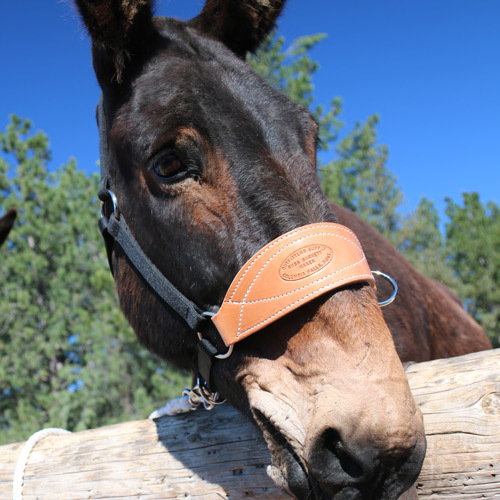 We specialize in tack, saddles, and western riding accessories for trail riding, horse and mule packing, and endurance riding. 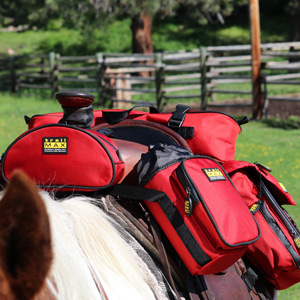 At Outfitters Supply, we have been designing, testing, using, and selling the best equipment for over 30 years, including our professional grade TrailMax brand products, and continue to create and search out products we are proud to stand behind. 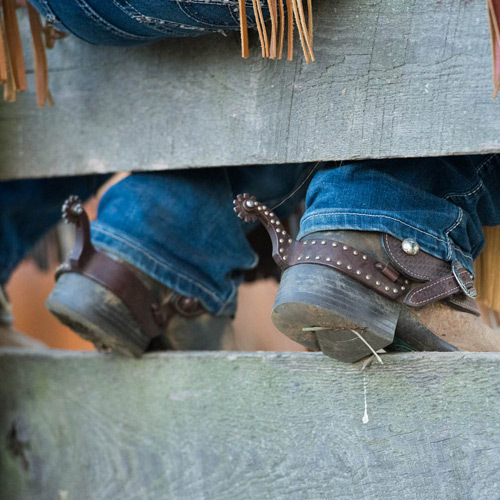 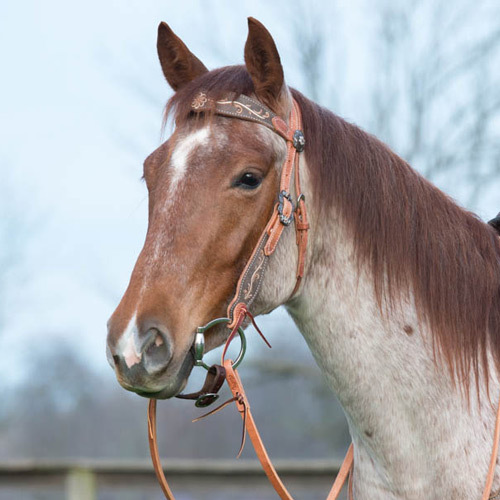 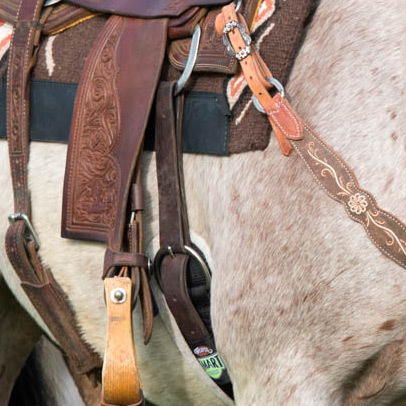 Browse western and endurance tack and more below.